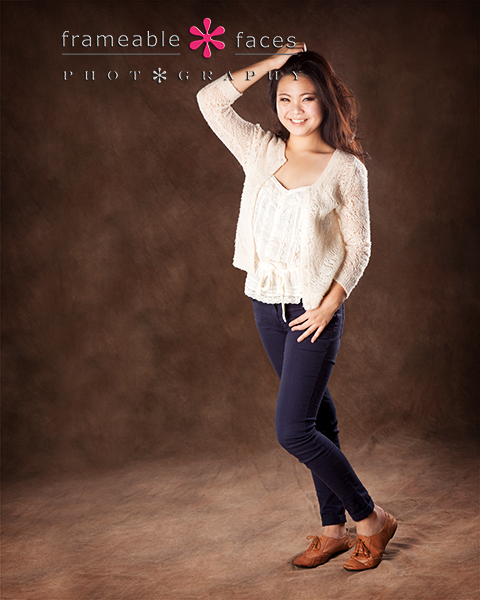 We love sessions where we get to try new props or setups and we were so happy to be able to do that with Jenny! More on that later… In the meantime this photo will give you an idea of why we love this girl and it should make you smile – how could it not? So fun!!! Here’s a behind-the-scenes vine from the part of the session that ended up producing the photo above! …and then we finished with a new backdrop and set up which we love!!! 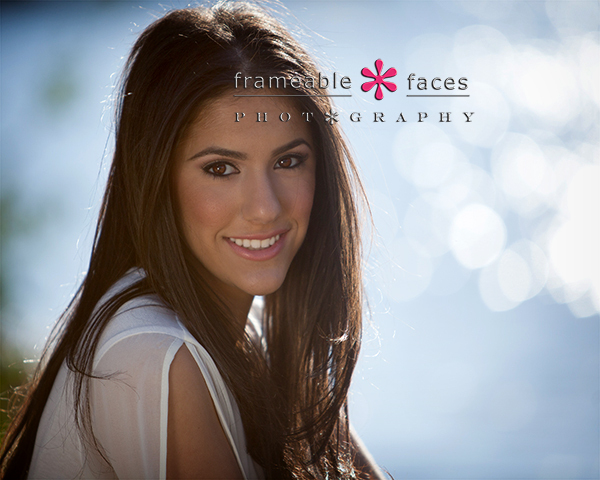 So pretty – we hope you enjoyed these sneak peeks from this session! We Could See Nia’s Name In Neon! Wow. Nia is such a soft spoken sweetheart of a girl, and when she got in front of Ally’s camera….. well – movie star status comes to mind!!! What a session! 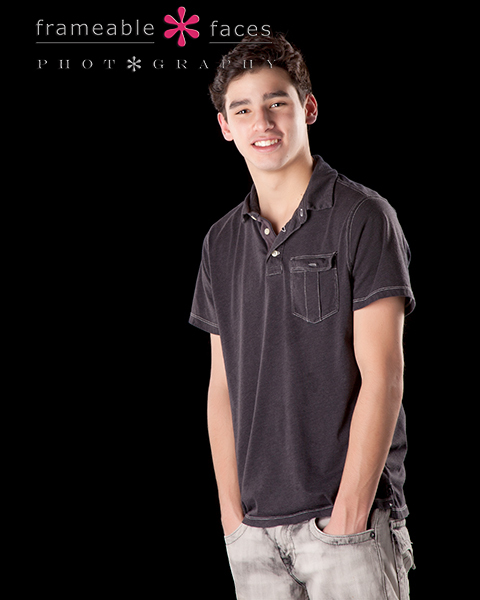 When we stay in the studio exclusively for a senior session they are always a unique change of pace for us since we can really stretch out and take our time here. We can try many different backdrops and wardrobe changes. 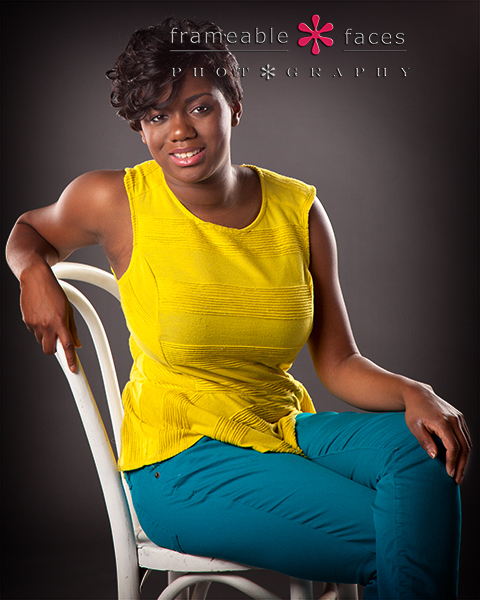 Then Nia added a little more color against the grey backdrop – fantastic! As you’ll see in this vine we did some shots on the silver as well – just too many styles to cover all of them in this blog post! We actually had a funny mix up on this vine when we tagged another girl with the same name and the confused girl commented “why did you tag me?” Whoops! 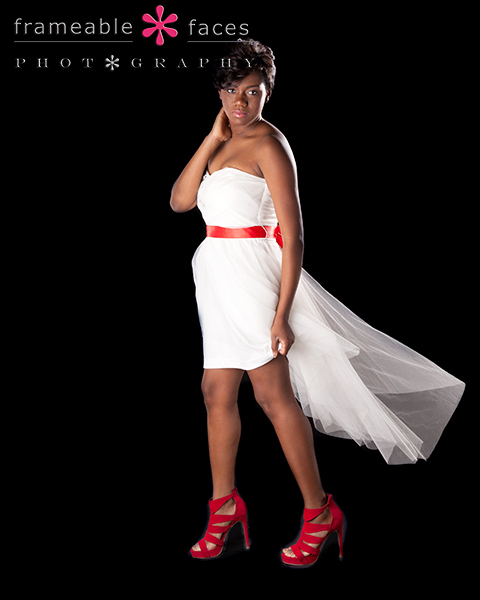 Then we moved into more glamorous and dramatic territory with the white dress on the black backdrop – STUNNING!!! Yeah, we could definitely see Nia on a marquee as a movie star – we could see Nia’s name in neon! Yep – time to rant. You cannot be actively social on social media with NO pictures of yourself. Your photo doesn’t have to be your profile picture, but if you send me a friend request and I’m not totally sure who you are and you have no pictures for me to see of you then why would I accept your request? It’s like knocking on my door with a bag over your head. I’m not going to judge how you look – you look fine – I just want to see who you are. If you are comfortable enough to reach out then I will likely accept you especially if I know you. But if you are not a friend offline – close enough for me to recognize you instantly by name – then you have to show yourself to be my friend. I can’t be friends with a sunset or a landscape or you based on all the other people you have pictures of in your profile instead of you. If you want to be on Facebook to connect with your close circle, remain private to everyone else and not be found by the public then you can choose to have no pictures of yourself and that’s fine – really. I’m talking specifically here about people who send me a friend request and expect to be social online. Okay – got that off my chest. Now let’s talk a little. Listen I don’t know exactly why you are reluctant to put yourself out there. We have clients who think they “photograph terribly” and “have never taken a good picture” and on and on and on… I see both sides of the coin here. On one hand the camera doesn’t completely lie in the sense that yes – that picture is you so it’s for the most part what you do indeed look like, but on the other hand there are plenty of factors that can contribute to a good picture. I could go into all those factors that a professional photographer brings to the table (there is obviously a huge difference and maybe that is what you need for your profile picture), but instead I want to focus on YOU first. This may sound cheesy (okay significantly cheesy) but the fact is that everyone is unique and beautiful. It is as true as the Earth is round. 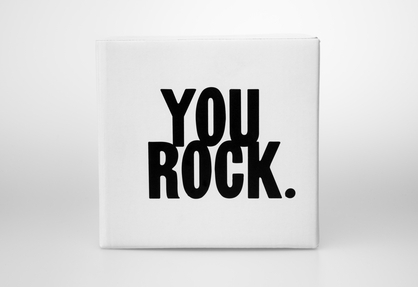 You are the only one of you – perfectly unique and the perfect version of you. Sure maybe I look at a picture of myself once in a while and think “ugh” for a second but you just gotta let that go – it’s that simple. If you can do that, if you can accept yourself, then you won’t “photograph terribly” regardless of whether you are in front of a friend’s iPhone or a pro’s Canon 5D and anything in between. If you are scrambling to figure out what your resolution will be for 2014 then first resolve right now to forgive yourself of any of your self-perceived flaws and shine! Embrace you! You absolutely deserve it. We love themed sessions! 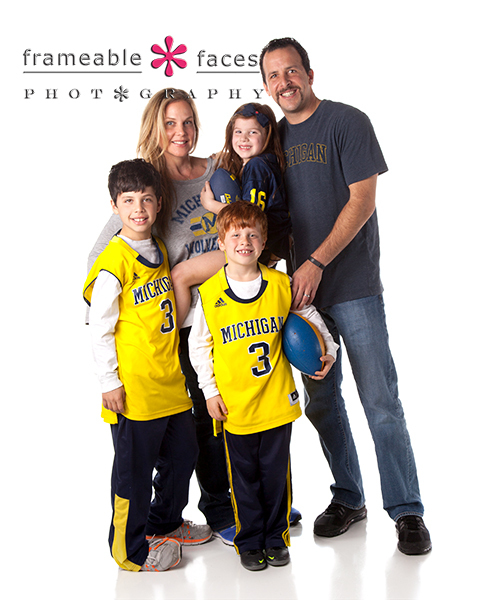 Donning gear of your favorite alma mater is a popular way to go and it was not the first time a family wore the Maize and Blue in our studio. It was fitting since it was the day before THE GAME against Ohio! The Wolverines may have come up just short in an epic edition of the rivalry this year, but this session was still definitely a winner! 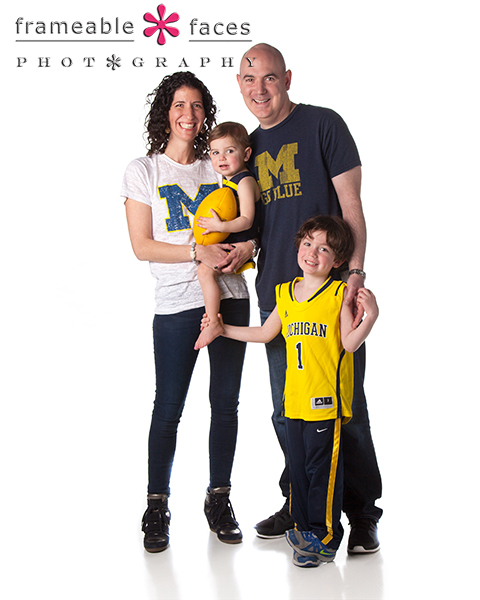 Then it was time to break out the maize and blue! 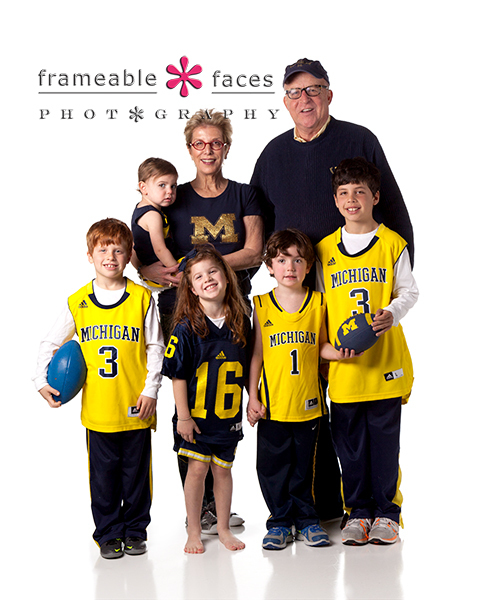 Here’s a great photo of the proud grandparents with all of their grandchildren around them. 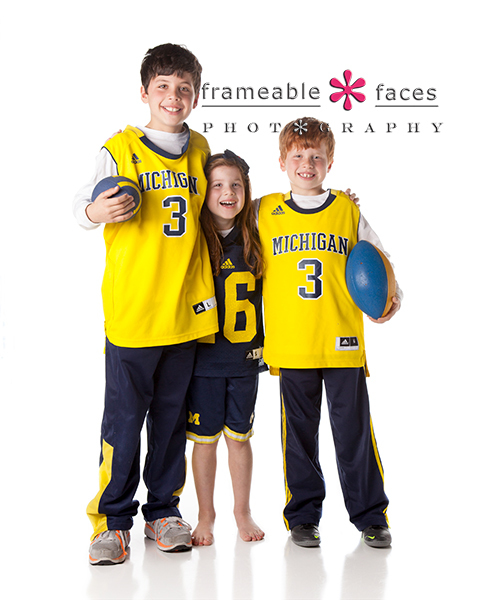 We had The Victors blasting here in the studio – HAIL!!! Then it was time to get each group of siblings with their parents into the mix. A great time for all and we all felt like “Leaders and Best” on this day! Traditional Clothing Makes Us So Happy! It is such a treasure to be exposed to different cultures especially when it includes the traditional dress of that culture. 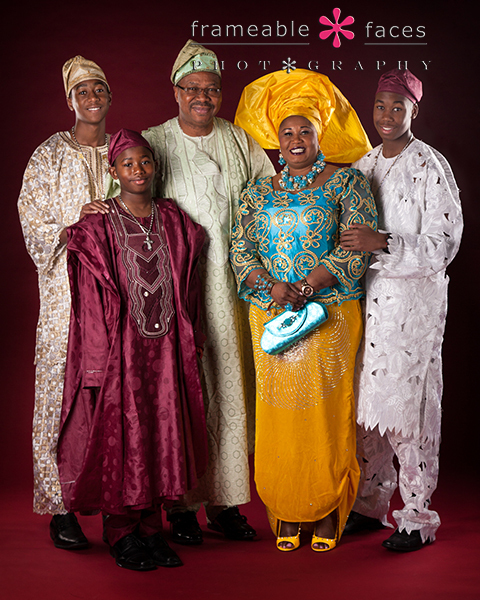 This family wore some of the most beautiful and colorful clothing you will ever see – a portrait photographer’s dream!!! Before we get to that though let’s take a look at them in formal wear – a handsome bunch! 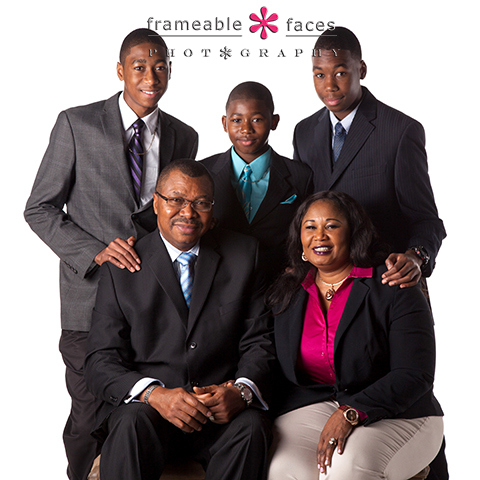 Not only are they a spectacular looking family but they were a joy to be around! 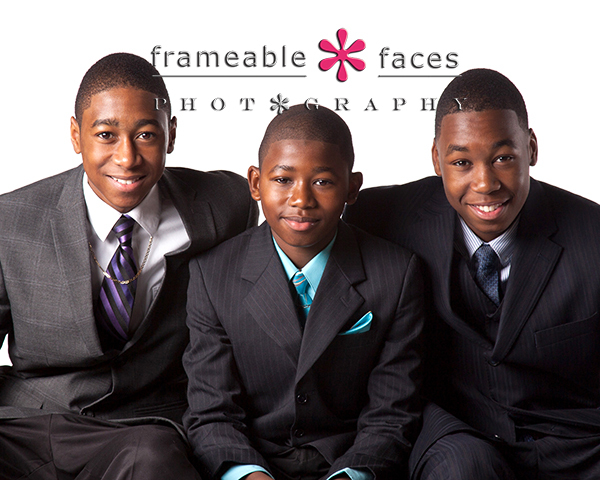 Very nice, fun and polite young men were these three boys! We learned a lot getting to know these folks about the country they are originally from and we tried to make them promise to take us along the next time they make a trip to Africa… haha! 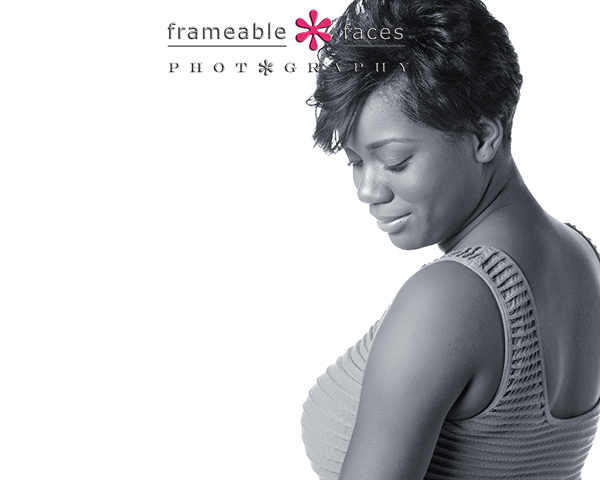 …as well as a stunning result with the red background, and how gorgeous is this mom! 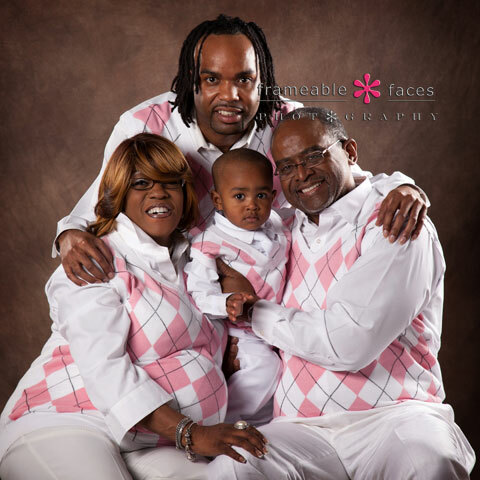 We can’t say enough about this family – we hope you’ve enjoyed these photos! “Part Two” – It’s Noah’s Turn! 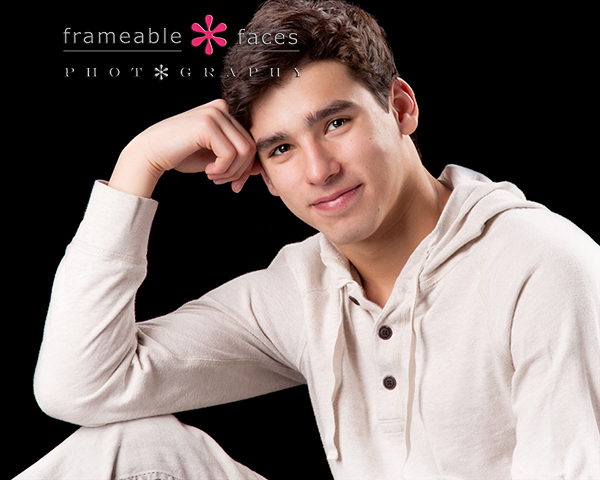 With Noah we focused exclusively on studio work – he changed into a couple different outfits, we used a couple of different backdrops and Noah did a fine job! Here’s a fun vine with a little behind-the-scenes action from the photo session! 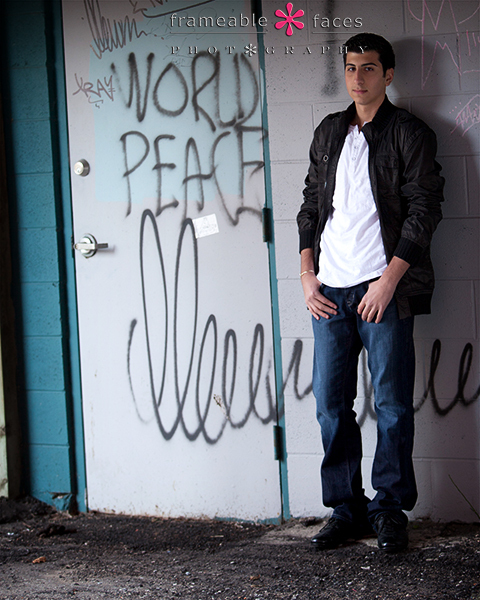 …and a resulting picture from that series! Next we moved to the grey backdrop. 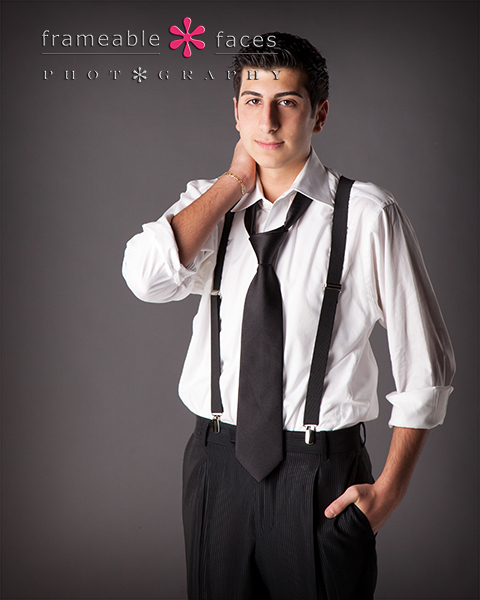 This has become one of our favorite setups with a senior boy in suit and tie on the grey! 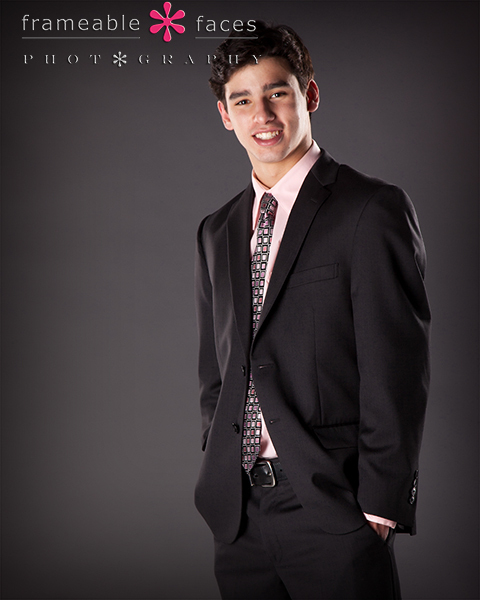 Very GQ – although most of our seniors have no idea what we are talking about when we mention GQ… ha. 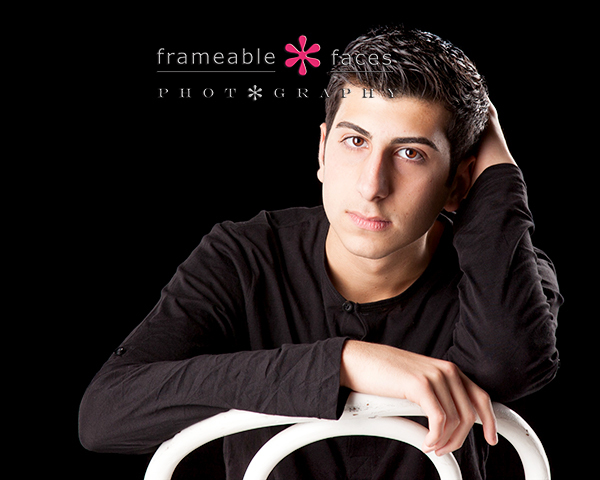 What a stud – Noah killed it with this pose! Lastly, Kyla joined her twin brother for a return appearance for a really sweet photo together! We love seeing these two together – they are really close and it shows in this photo! Overall it was another fantastic session! Hangin’ and Laughin’ With Calvin! This is a session that we’ll remember for a long time. Calvin came in with his older sister – what a fun dynamic that was! Usually seniors come in with their parents but this was a nice change of pace and we really enjoyed our time with Calvin and Amanda!!! 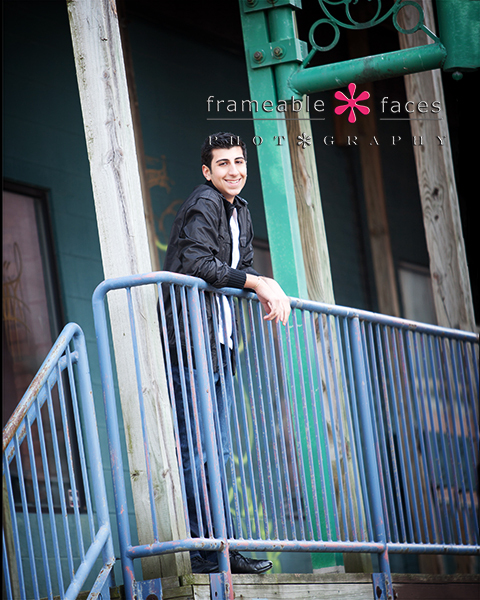 Calvin did an awesome job and he’s got great style so the session turned out GREAT and we stumbled upon a couple of new spots while we were on location. New spots are really exciting for us and when you go to an urban setting there seems to be a never ending array of nooks and crannies on walls and in alleys if you open your eyes and look. We started with some studio work as you can see above, and then we headed to the city before coming back to wrap up with a couple more shots indoors. This vine cracks us up as you hear Ally yell at Calvin to “laugh”!!! Haha! While you can see that Calvin has a great smile, he also has the serious look down. All in all it was a great day and we laughed plenty – we had so much fun hangin’ and laughin’ with Calvin! A Twin Sister Senior Double Bill! 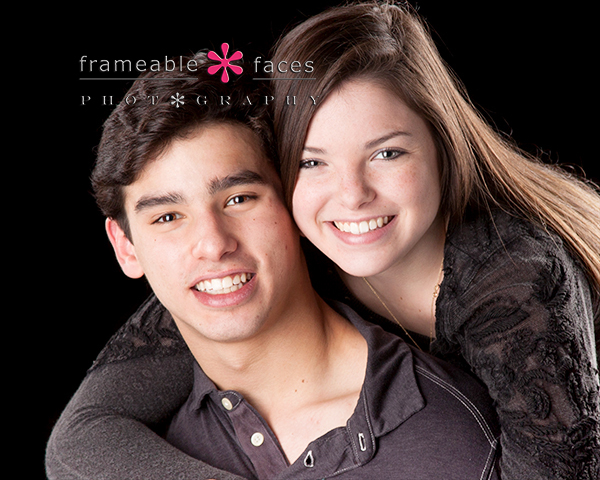 This does not seem possible but while we have photographed several sets of twin high school seniors before, each time it was a twin brother and sister. This was the first time we had ever photographed twin sisters! 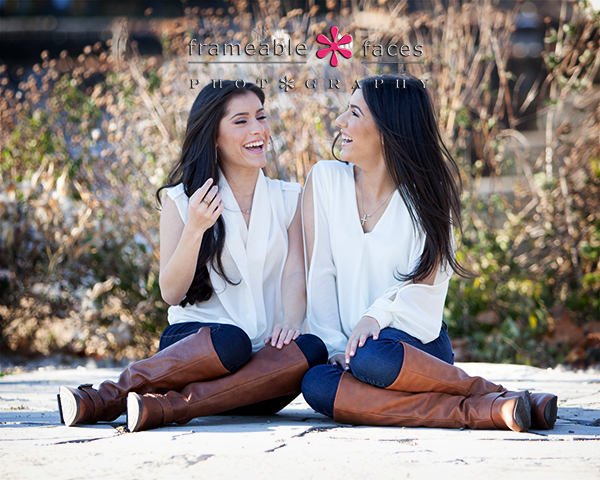 We love all of our seniors but photographing twin sisters together was a unique experience and a total blast!!! Both of these girls are stunning and they are soooo funny together. All five of us (mom included) were laughing our tails off for most of the session. 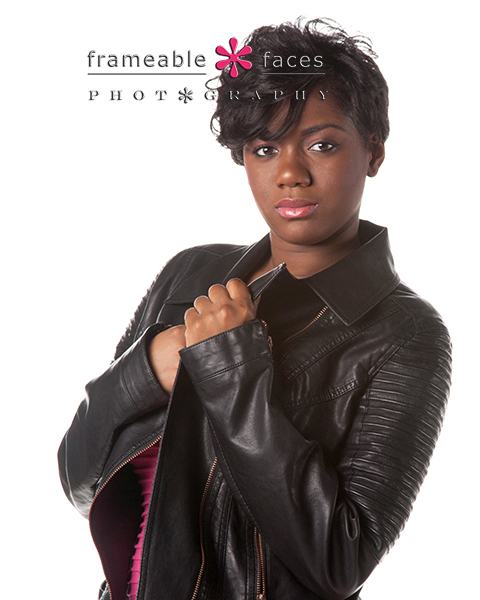 We started out on location first, and first we’ll focus on Mary’s individual shots. 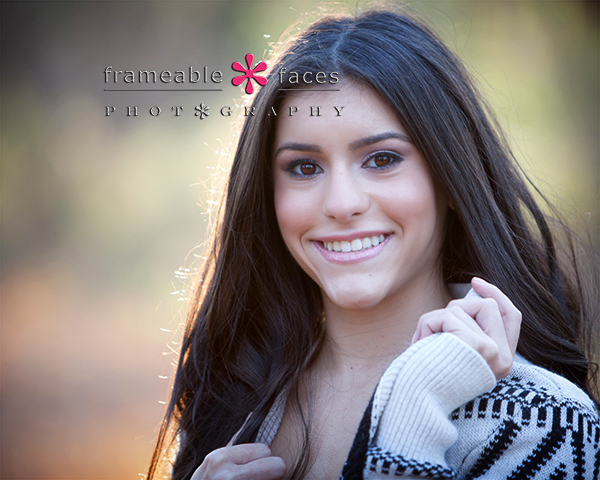 It was quite chilly but you would never know it from the results and the lighting was just right! These two were jabbing at each other with the full sibling rivalry on display one second, and then laughing and cheering each other on a second later! Their mom sometimes played a little referee and then other times just stayed out of the way. Hilarious! 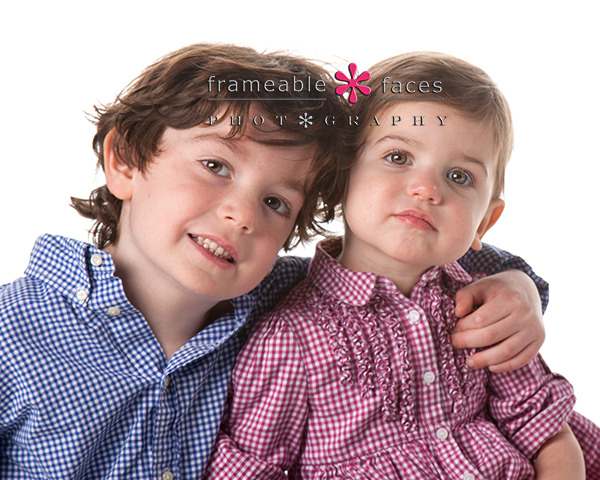 You can see how much fun these two had posing for some pictures together in these next two images! 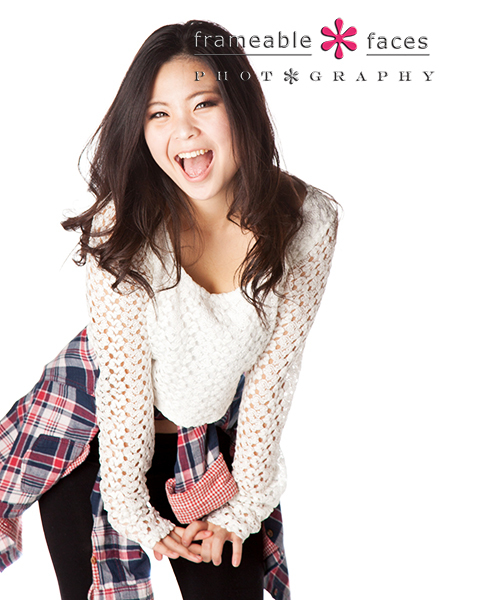 Last but not least let’s take a look at Natalie’s individual photos! Hope you enjoyed the pictures of these fun and adorable sisters! We certainly had a memorable day with them that we will not soon forget! A Growing Family – Right Before Our Eyes! 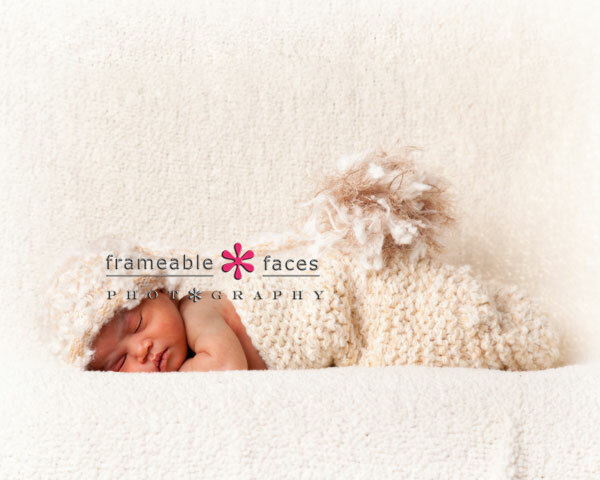 This was a very special pair of photo sessions! 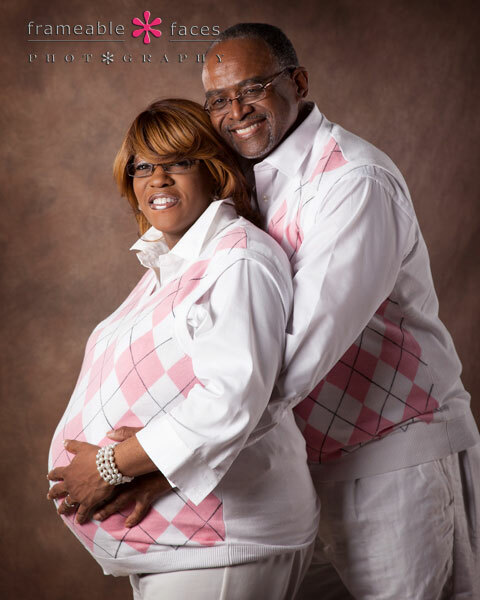 This family came in just two days before the due date of the new baby girl’s arrival into the world! Maternity sessions are so beautiful and this one was no exception. Then five days later they came back on the way from the hospital with the baby! 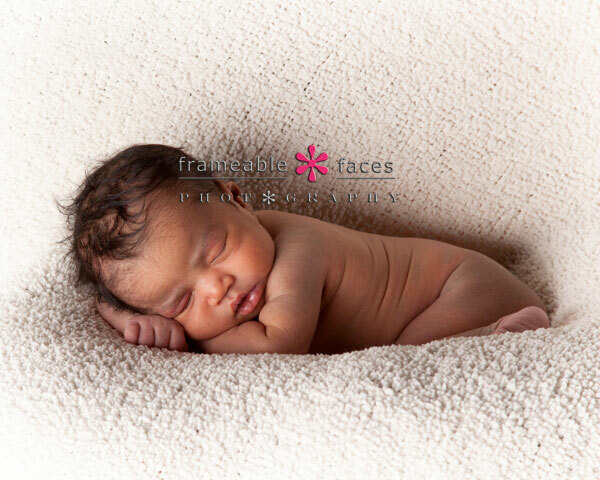 A brand new three day old newborn! Love, LOVE, LOVE!!! Then a few days later we got the call that the little princess had arrived and that they would be coming straight here from the hospital on her third day – we were so excited! 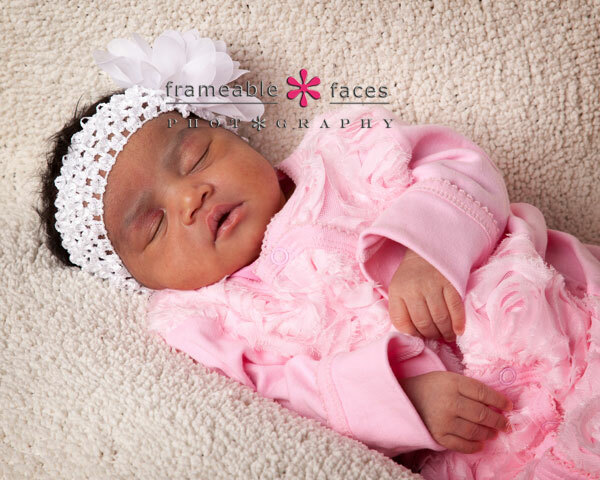 And not only was she a beautiful baby, but this was the easiest newborn session we have EVER had. She slept almost the whole time and didn’t even poop during the session once! 🙂 This baby had the most pleasant disposition we have encountered. Take a look! Big news events get me thinking about the historical perspective because I am a big history buff, and this blog gives me a great outlet to ruminate a little (with a photographic angle of course). I am particularly fascinated with the American Presidents! We have been on a family mission to visit all the homes of our presidents (we’ve been to 11 so far) and I am reading at least one book on every president. For better or worse these men led the country and at one time they were very important to all Americans. This November 22nd marked the 50th anniversary of President Kennedy’s death. I thought as a photography studio the best way to remember JFK on November 22nd on Facebook was to post a photo of him and the photo I picked was one of him clapping and enjoying a moment with his children in the White House. That got me thinking about photos of the other presidents, and after searching around the web for some of my favorites I came up with a handful I am sharing and discussing here. I was looking for some of them specifically and some I just came across that I had not seen before. They are not based on political beliefs or any ranking. I just think they are fascinating. 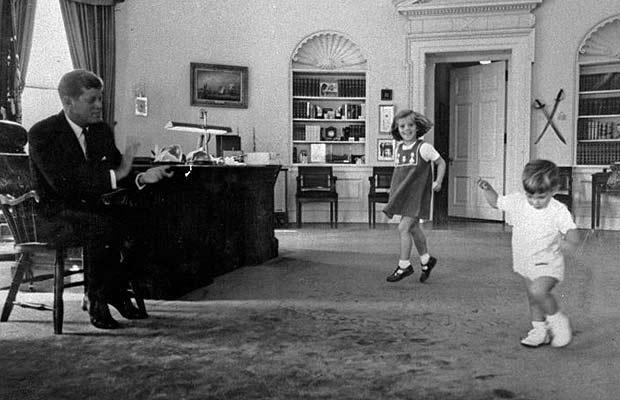 JFK captured our imaginations as a young vibrant president with his beautiful wife and adorable young children jumping and playing in the White House. 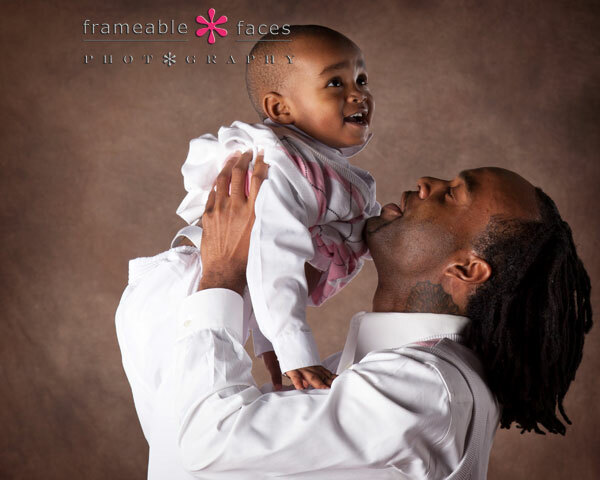 I love this simple photo of a father enjoying a moment with his kids. I mean no disrespect, but is it possible to look at this photo and not be struck by Mr. Van Buren’s hair? This photo was produced after his term as president and I find it hard not to focus on his hair. 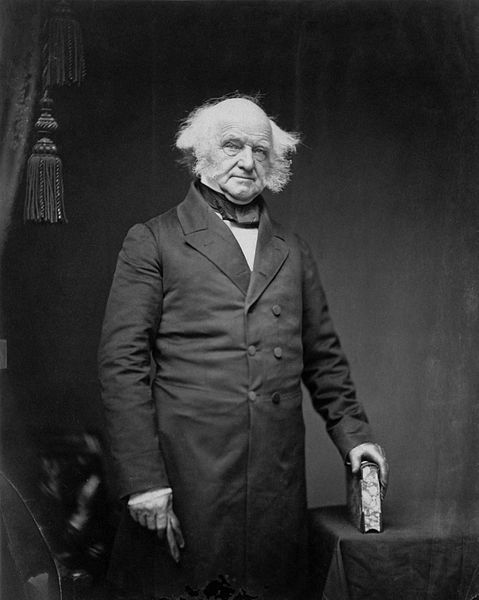 Styles come and go and there were of course eras of presidents with wigs or long beards but Martin Van Buren seems to have a style all his own. The famous photographer Mathew Brady made this photo and back in the mid 1850’s people didn’t just sit for portraits like this every day, so I am sure President Van Buren prepared for this. 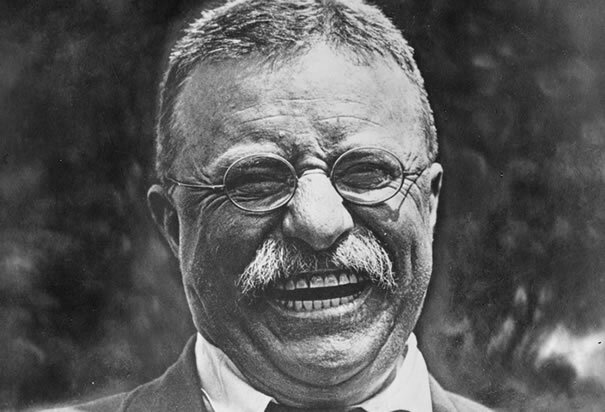 Teddy Roosevelt was truly a larger than life figure and this photo really captures that in my opinion. He was a man who lived life to the fullest to be sure – a prolific author and historian, an explorer, a warrior, hunter, conservationist and just a flat out tough guy – I am not sure there has been another American quite like him. We have visited his boyhood home in Manhattan and his adult home at Oyster Bay on Long Island and I highly recommend seeing both. Yes I am a fan of President Hayes. He was a good man who much like Gerald Ford almost 100 years later came into power following an administration tainted with scandal (President Grant) and restored some dignity to the office. He had several horses shot out from underneath him while fighting in the Civil War, and he was from Fremont, OH less than an hour and a half from our studio. His home is one of my favorites and it is the closest – absolutely worth a day trip. 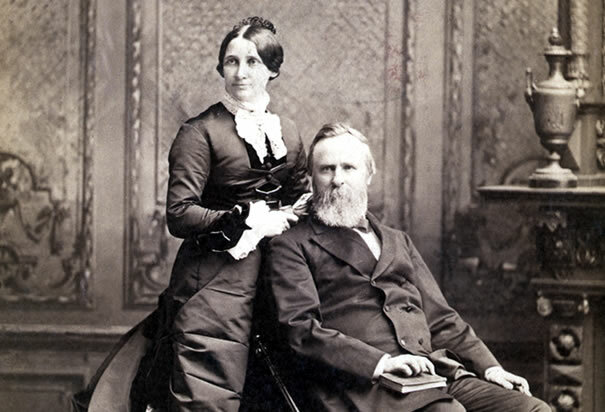 I am also an admirer of Lucy Hayes – a great first lady and I chose this portrait of the two of them together. 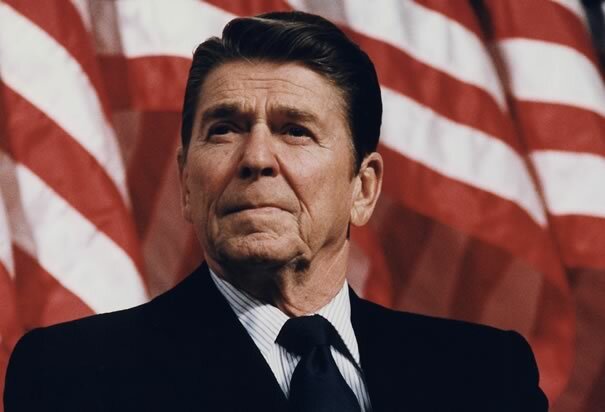 Something about this photo of President Reagan struck me – he just looks strong and very much a leader. I have always believed that the figurehead role and appearance of a president is a very important trait, fair or not, and this picture just strikes me as confident and fearless. 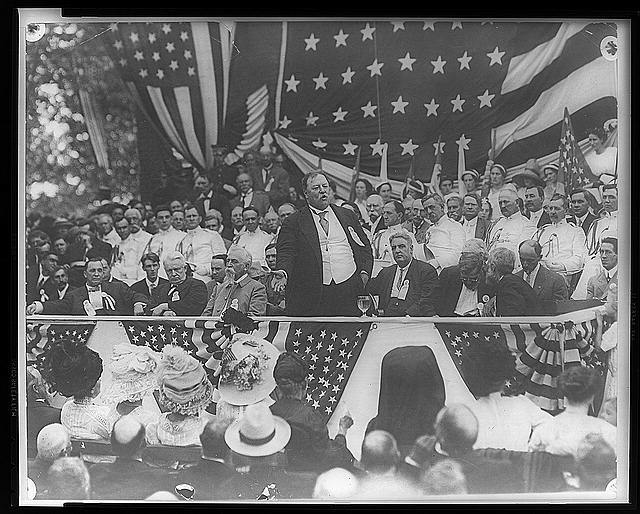 I stumbled upon this photo online of President Taft. I love it – the whole scene just captures a unique moment in time and it’s a photo of Mr. Taft looking very animated and very much in control as he delivers a speech. The obvious perception and first thing people think of with him is that he was the president who weighed the most, but this photo cuts through that a little and shows that there is more to him than just “the fat president”. We have visited the home he grew up in in Cincinnati and we were very impressed with it. This photo was taken on October 3rd, 1862 at the Antietam battlefield at Sharpsburg, MD which was fought 2 1/2 weeks earlier on September 17th. 5 days after the battle and 11 days before this photo President Lincoln called his cabinet together for a preliminary issuing of the Emancipation Proclamation. It was this battle that provided the timing President Lincoln needed to make such a statement. The Confederacy was hoping to win a great victory on Northern soil to convince Europe that they would be backing a winner, and when they didn’t get that decisive victory at Antietam, Lincoln pounced on the opportunity to announce that this was indeed not only a war to preserve the Union, but to end slavery which ended any hopes the Confederacy had of gaining much support from Europe. 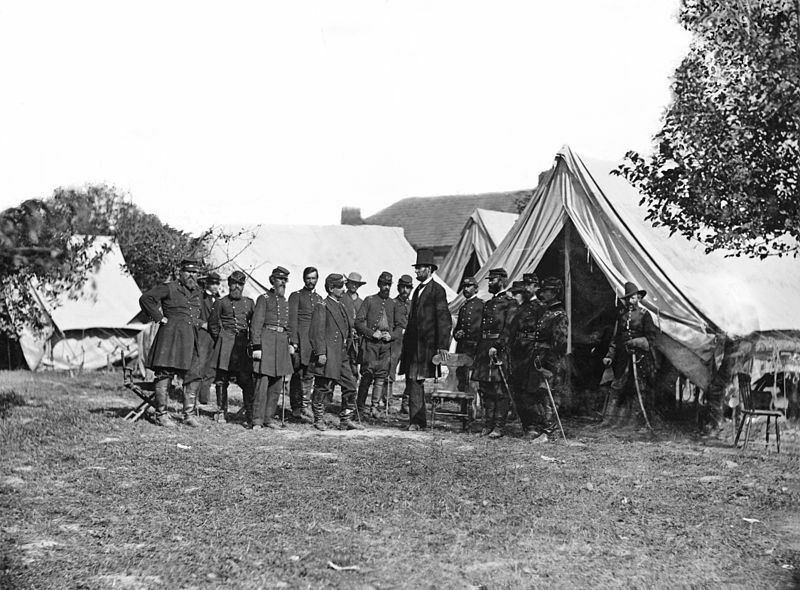 At this time Lincoln was not happy with General George McClellan for not pursuing Robert E. Lee’s Army of Northern Virginia after the battle, and as Abe towers over the diminutive general (6th man from the left and facing Lincoln) I feel like you can sense or at least imagine the tension. Oh – and that’s Captain George Armstrong Custer standing off by himself to the far right. Okay so this is NOT a photo. I included it because I feel that it is an incredible painting and I believe that it is an attempt to capture a true likeness of President Madison. To my relatively untrained eye when it comes to painted portraits I prefer a likeness that isn’t obviously stylized or cartoonish looking. I had a little difficulty determining exactly what year this was done, but it clearly is an older Madison we are seeing here – the lines in his face visible on a man who has been through it all – first as a revolutionary who helped found a country and later as a President who led America through a somewhat indecisive second war with England that saw the burning of our capital by British troops. 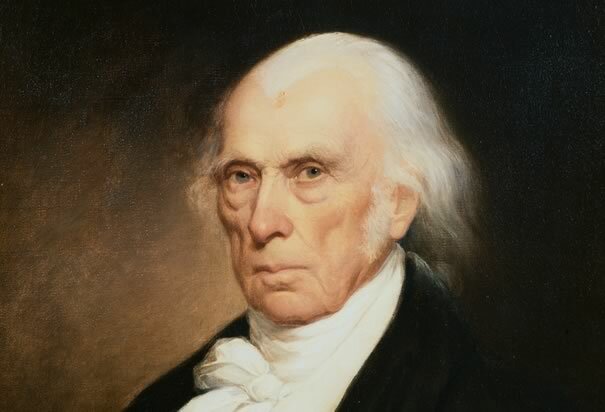 No it is not a photo, but I believe that this is exactly what President Madison looked like at the time of this portrait. You have to love this. Before twitter and CNN news was not always reported in real time. Granted newspapers still exist today but I’m not sure we would ever see something like this happen again, where a newspaper mistakenly calls a close election for the loser. Then again in 2000 a clear winner didn’t emerge right away either and these days there is always such a race to scoop a story in real time on social media that scenarios where incorrect results are reported could easily happen. 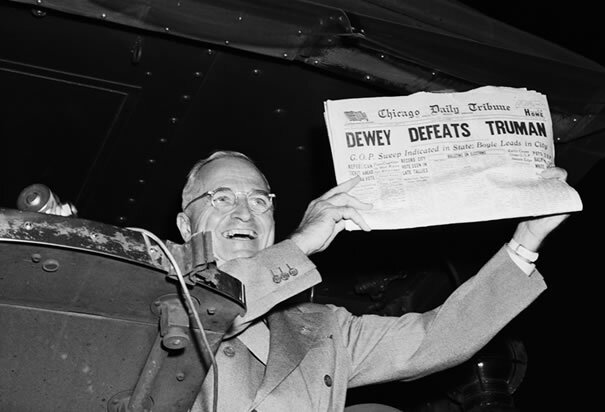 I love this photo of a victorious President Truman on November 3rd, 1948 holding up the newspaper with the headline incorrectly reporting his defeat during a stop at a train station in St. Louis. None of our first five presidents lived long enough to be photographed, but our 6th did. 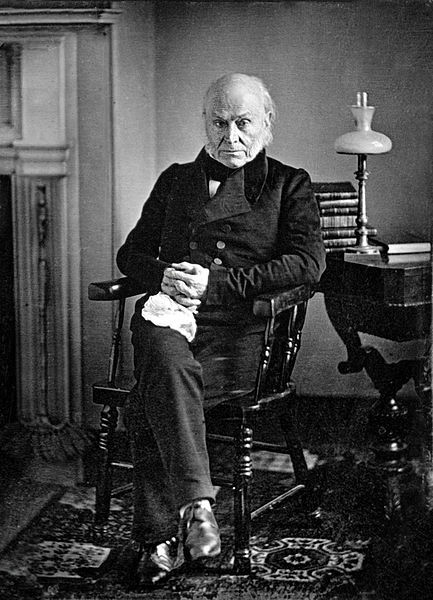 John Quincy Adams was photographed at least twice around 1843 – 14 years after serving as president. I love to be able to see a photo of a man who was around during the revolution while his father John Adams helped to found the country and was appointed minister to the Netherlands by George Washington himself at the age of 26 in 1793. Then after serving as president, he re-entered politics and served in congress long enough to serve together with Abraham Lincoln for three months until he died in 1848. What a life! 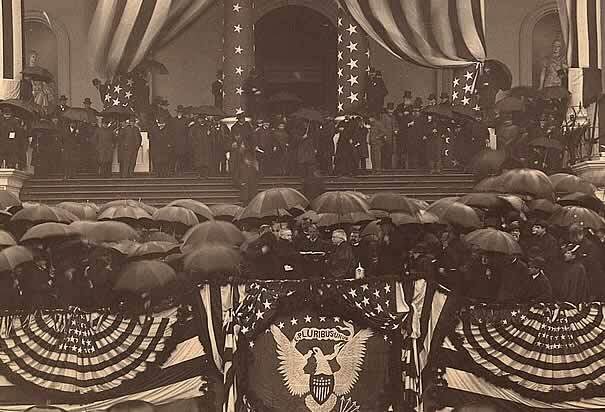 I love this photo of President Harding. This is the type of behind-the-scenes photo we post on instagram on a regular basis – a photo of someone being photographed. 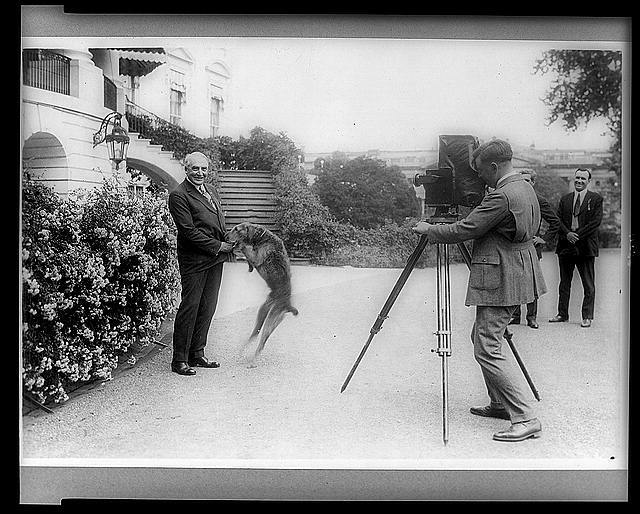 I just found this one to be fun and President Harding seems to be enjoying a lighthearted moment with this canine. I have studied President Harding and been to his home in Marion, OH and I believe he has been unfairly judged as one of our worst (and by some the worst) president. In my opinion he wasn’t that bad.